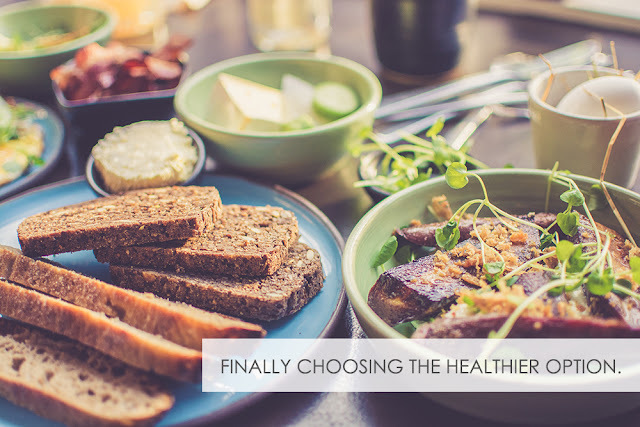 It’s not easy to choose the healthier path nowadays especially if you live in the big city. There are just so many temptations! New food parks popping here and there, new cheese-loaded dishes that you just need to try, and not to mention the colorful overly-sweet drinks that you need to buy just because they’re so irresistibly Instagram-able (thank God I don’t like sweets though so that’s minus one unhealthy snack for me). After attending the I-Care: Health Symposium which our organization, LIGHT, organized, I’ve been more motivated to be mindful of my diet. I’m not saying I’m never eating chips ever again, but it’s all about eating in moderation, having a bigger healthy food portion, and being more mindful of the nutritional content of whatever packed food I’d be eating. My family has a history of scoliosis and osteoporosis, that’s why I told myself to consume more calcium and what better way to start than to try out milk that’s specifically formulated for women. Athena is especially formulated to meet a woman’s special nutritional needs. It’s high in calcium, which is essential for optimum bone health. It is also a source of Vitamins D and K, Magnesium and Phosphorus – nutrients to help maintain strong bones. 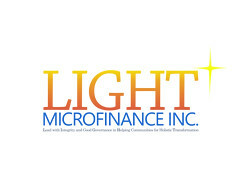 It’s also low in fat so we can enjoy beverage without the risk of high caloric intake. And last, but not the least, it’s a source of anti-oxidants such as Vitamins A & E and Zinc to help maintain healthy skin and promote optimum immune function. 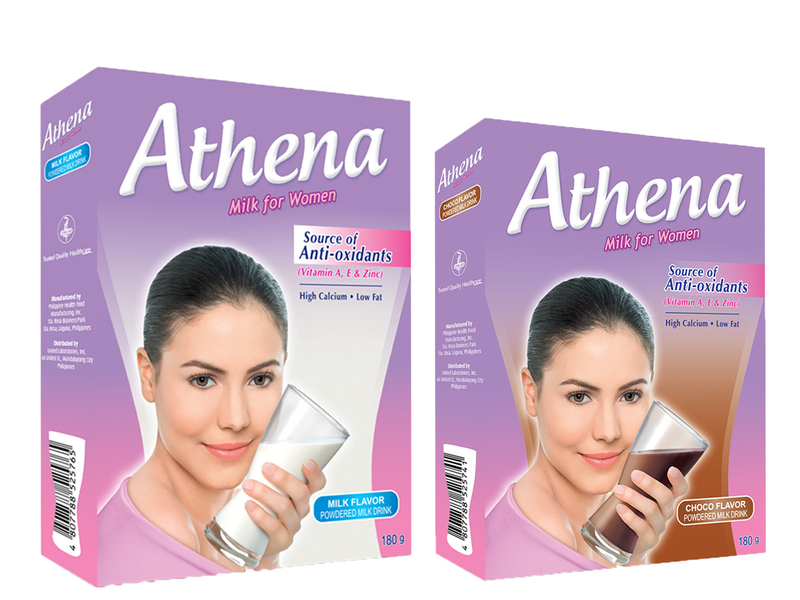 Athena comes in two flavors – Milk (180 grams – Php 130.00; 400 grams – Php 273.00) and Choco (180 grams – Php 130.00). 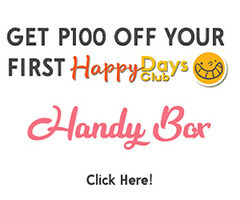 Should you be interested to give it a go, it’s available online at www.athena.com.ph and in-store at Mercury Drugstore, Watsons, and Southstar. Oh and there’s another product I would love to try out (although it’s not intended for me, I think there’s no harm in consuming it, right?). 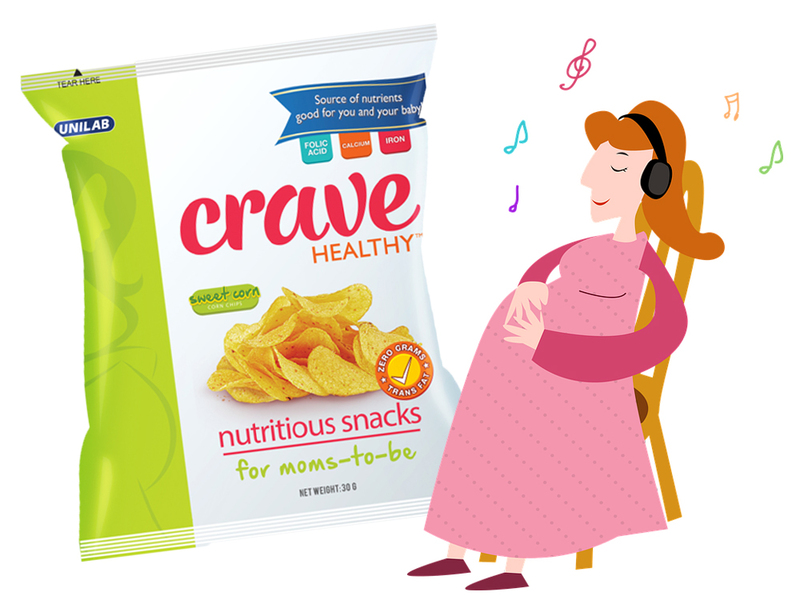 Crave Healthy is the first snack product in the Philippines that is specifically designed for the pregnant woman by doctors and nutritionists. Chips for pregnant women, amazing right? It’s NUTRITIOUS because it contains essential nutrients – Folic Acid, Iron, and Calcium that are critical for both the mom and her growing baby. It also has reduced salt and just the right amount of calories that give the pregnant woman that extra energy she needs daily. And it’s DELICIOUS because it tastes just like regular chips. Crave Healthy is currently available in Sweet Corn flavor and unlike other healthy supplements/snacks, this one does not have any weird aftertaste. Crave Healthy is Php 25.00 at 30 grams each. 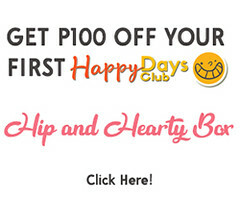 It’s available online at www.cravehealthysnacks.com, at select Med Express branches, and select Robinsons Supermarket outlets. How about you, what are the small steps you’re taking to leading a healthier lifestyle? Good for you for being careful with your diet to prevent osteoporosis. I have also read that exercise really helps with that. My husband and I just switched to eating vegan. Fortunately, you can get enough calcium in just one teaspoon of sesame seeds. 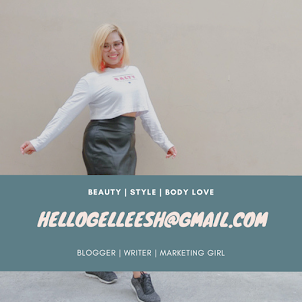 I love doing things that are good for me, don't you? Have a great rest of your week, Gelleesh! I'm about to have surgery but I'm definitely making it a goal to start eating better and get more fit as well. I've let myself go since I haven't felt well and have been relying on food to make me happy. Bad, I know. I like this idea. "Crave healthy". I feel like I'm always craving for unhealthy sweet foods. Same here. I'm trying to be mindful now though of what I eat. Checking the labels and all that. 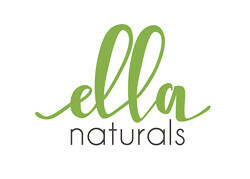 Its always the best time to get healthier, great post!